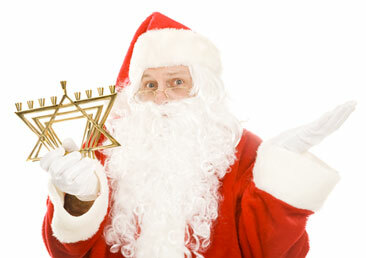 In the Jewish faith, Christmas is not typically a celebrated holiday. However, over time , Jewish traditions have developed in tandem with this holiday. Chinese food and a trip to the movies have become Christmas Eve staples for many Jews. Below are some of my recommendations for what to do on Christmas Day. Traditionally, lunch is the time that Jews go to their local Chinese restaurant and below I’ve listed some of the best in LA.